“A consistent, reliable potable water supply is one of the foundational requirements for community growth,” says Jamie Headen, the lead project manager and lead process engineer on the Jacksonville Water Project. Debates about cities’ investments in safe water supplies have long plagued city councils with their complexity, creating ‘tough decisions’ as Headen phrased. Jacksonville cares, though, about providing its citizens with reliable water – and thus, the Jacksonville Water Project commences under the eyes and hands of skilled engineers like Headen. While it may be an eyesore for the moment, ultimately, it will be a means of community nourishment and growth. 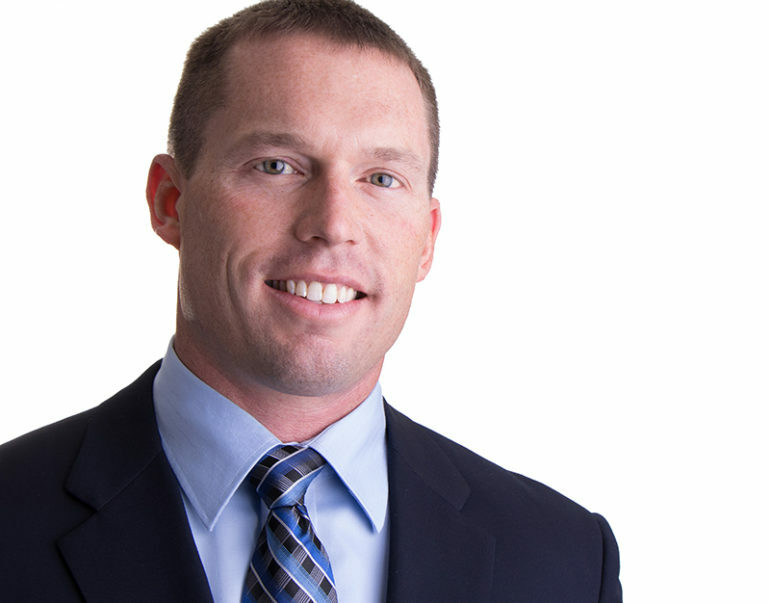 Now serving as the vice president of Benton & Associates, Headen was a 1995 graduate of Jacksonville High School (JHS). During his high school years, Headen participated in the Cooperative Vocational Education program at JHS. This opportunity formed the foundation of his work today as he began employment with Benton & Associates. His college career took him to Lincoln Land Community College, where he procured his associates degree, and then to Southern Illinois University at Carbondale, where he received his Bachelor of Science in civil engineering. A lifelong dweller in Morgan County, Headen lives with his wife, Katie, a teacher at South Jacksonville Elementary, and his two sons, Tyler and Ryan. In his free time, Headen hangs out with his boys – hunting, fishing and playing ball. He loves traveling with his wife, doing CrossFit and picking on his banjo. His family’s love for the latter is debatable.